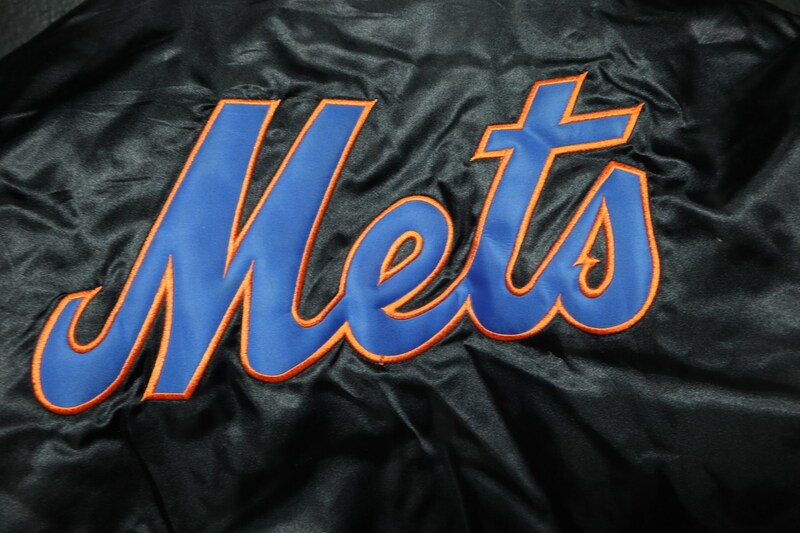 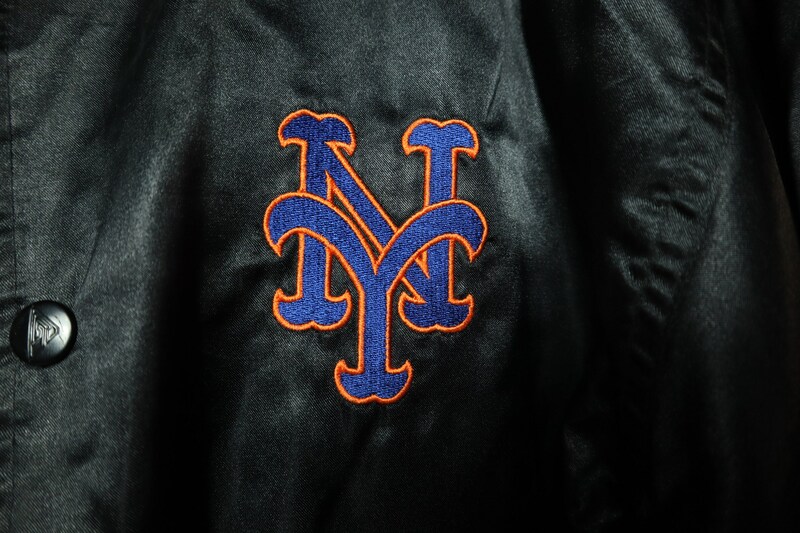 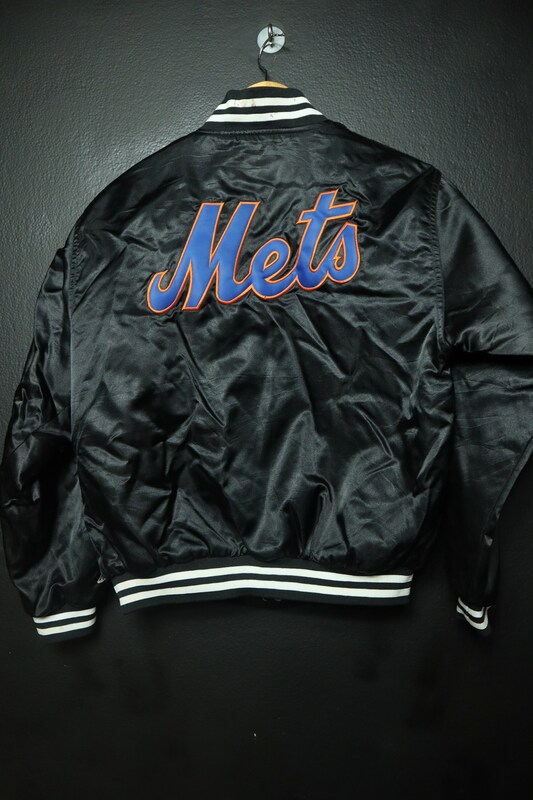 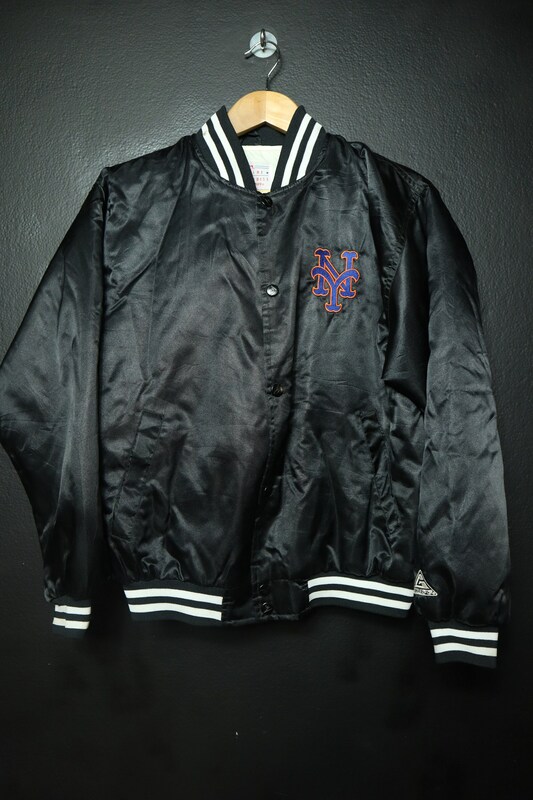 New York Mets MLB vintage 1990's Starter Jacket. 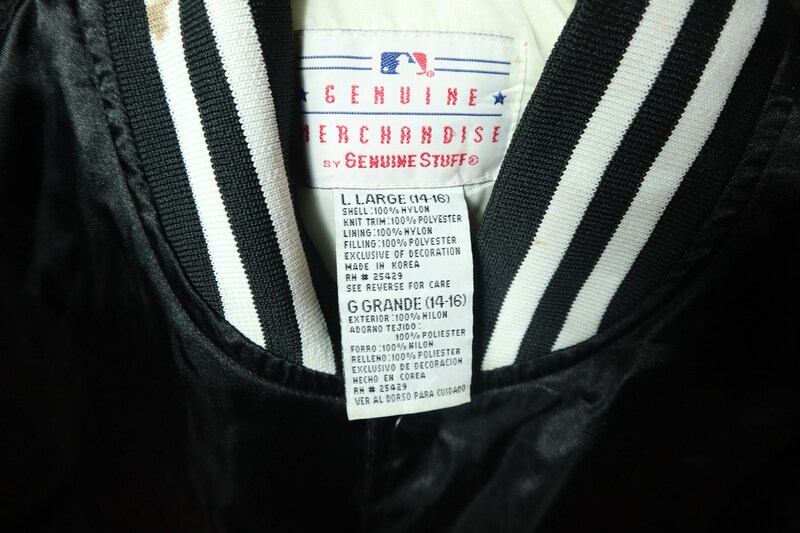 Youth large, please see measurements. 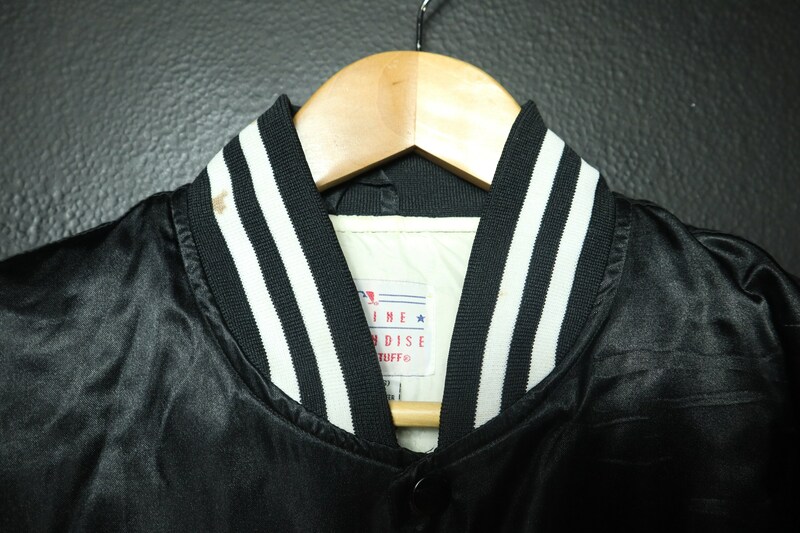 Fits womens small/medium. 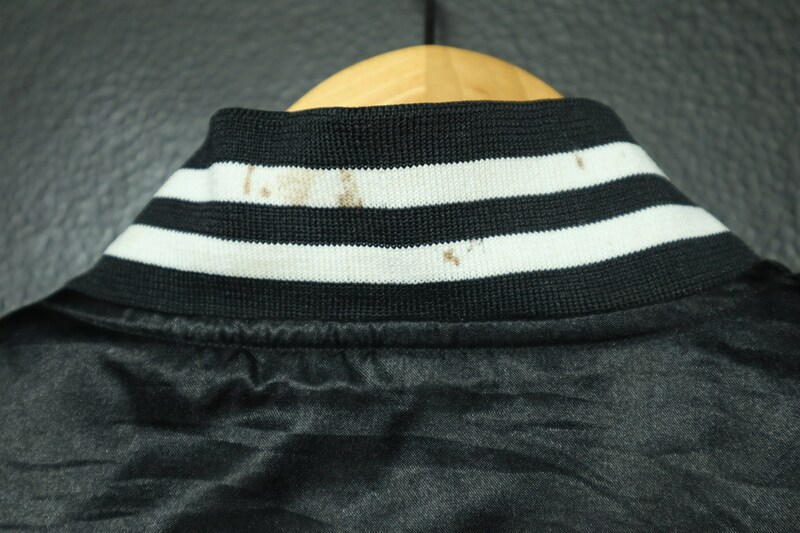 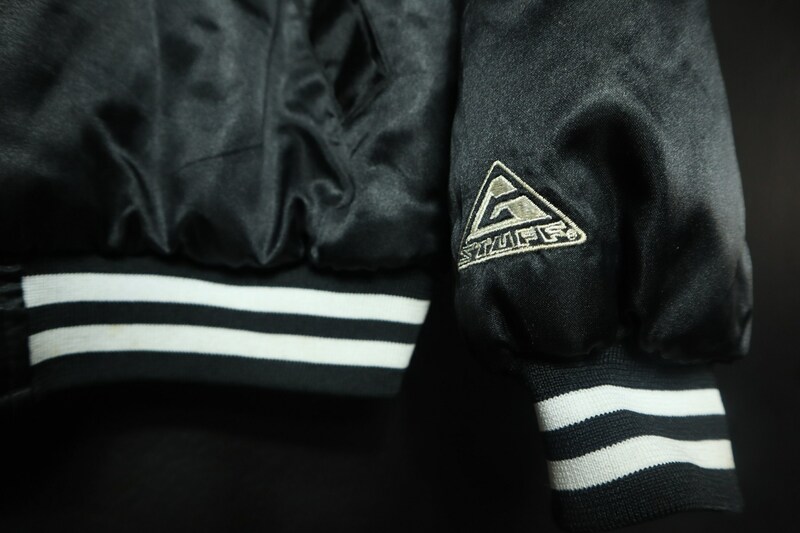 Pit to end of sleeve: 22"
Great vintage condition, some stains on the collar as pictured.